Will anyone be partaking in this read-a-thon? Haha, I love the thumbnail! Damn, that face is hot. 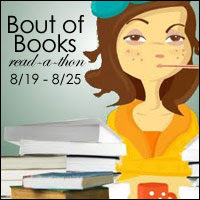 ;) Good luck with the read-a-thon! I'm participating in the BOB 8.0, and I did my first one earlier in the year. You've got a great list of books (most of them are on my to-read shelf)...enjoy! BTW, you are highly entertaining in your vlogs! Hi! 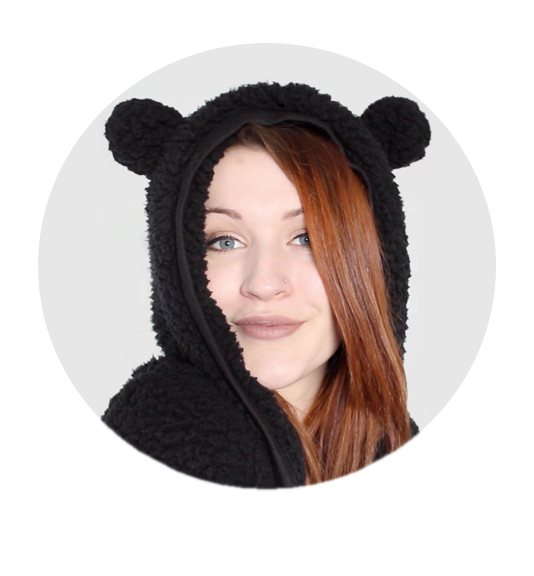 I am just starting up my own blog, and am struggling with the coding on a "grab my button" widget similar to yours. I was wondering if you would be willing to share your code, and I could just replace the parts that pertain to your blog. I have been trying all day to get it right, but no matter what I do, the text in the text box won't show up. I would really appreciate it if you could help! Nevermind! I just figured it out! Great list, especially Maus!! :) Have fun! Love some Bout of Books!! Good luck with your goals/reads! I'm curious to see what you thought of Shadow and Bone. I'm still a little hesitant about whether or not to pick it up. 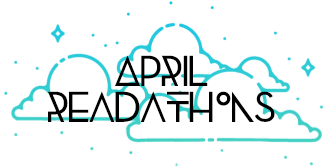 Best of luck with this readathon! Good luck!! Death Note is so good! Loved that manga! Hope you enjoy!